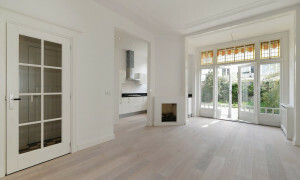 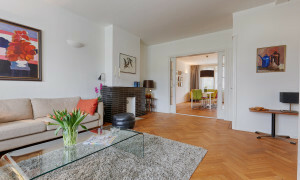 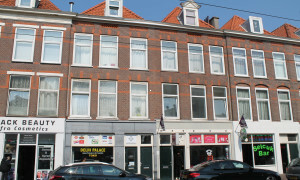 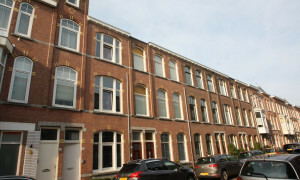 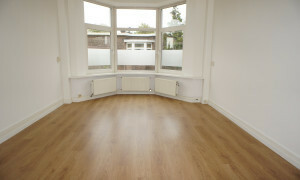 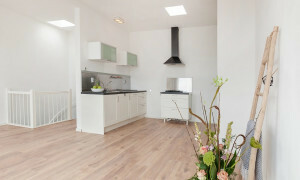 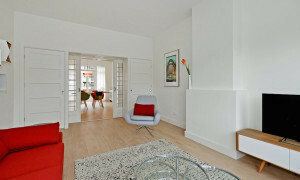 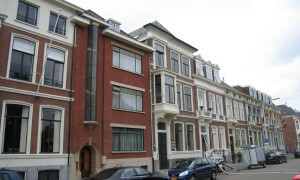 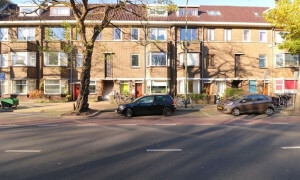 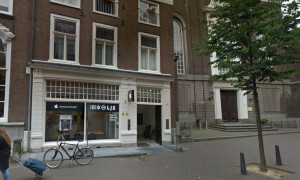 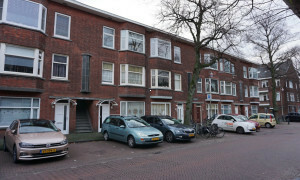 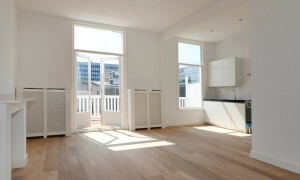 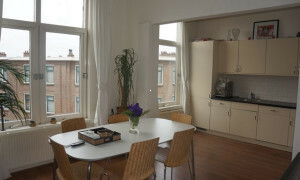 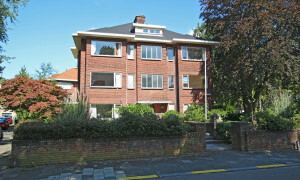 Large Apartment with balcony for rent in Den Haag with 2 bedrooms and situated in the Archipelbuurt district. 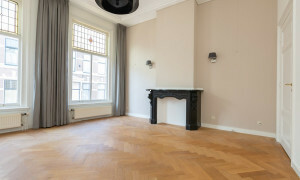 Characteristic upholstered Apartment with roof terrace for rent in Den Haag with 3 bedrooms and situated in the Zeeheldenkwartier district. 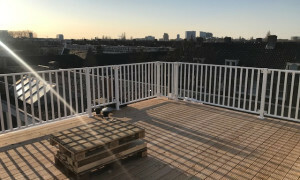 Characteristic upholstered Apartment with roof terrace for rent in Den Haag with 3 bedrooms and situated in the Benoordenhout district. 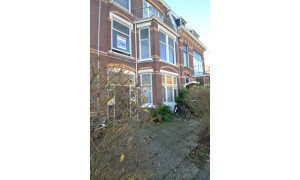 Delightful upholstered Villa with garden for rent in Den Haag with 5 bedrooms and situated in the Geuzen- en Statenkwartier district. 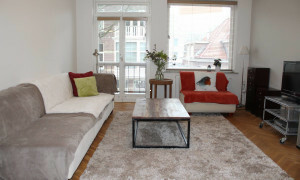 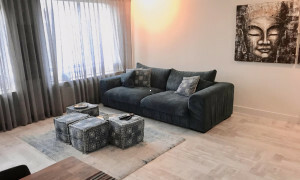 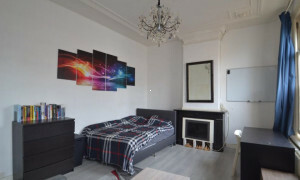 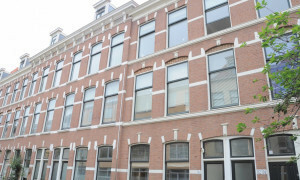 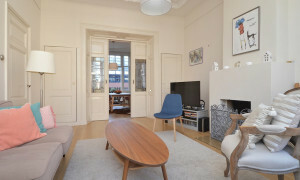 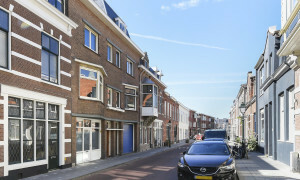 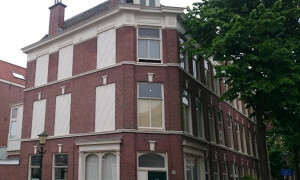 Large upholstered Apartment with balcony for rent in Den Haag with 4 bedrooms and situated in the Bezuidenhout district.